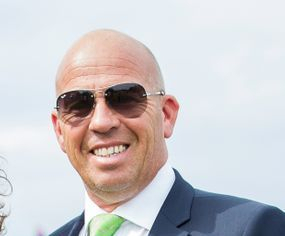 We are very proud to have Peter so enthusiastic about our products. 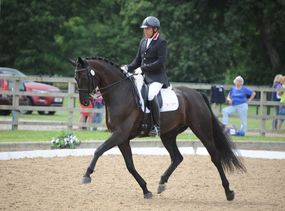 After a successful competitive dressage career of many successes including National Titles and representing GB internationally in dressage, Peter is now focusing on coaching and an international judging career. 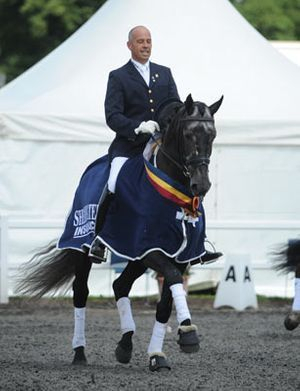 An extraordinary coach, with a brilliant eye, Peter took on the role as Head Coach for the British Pony Dressage Team, and not only produced Gold winning Team performances in Europe he has personally coached British pony rider Phoebe Peters to 2 WORLD RECORDS in Europe. Sam and her family live in the Waikato after moving to NZ from Australia several years ago. Sam is a young lady on the move and has been a part of our team since 2012, after trying our products and falling in love with Elite Equine supplements. She chooses to feed simple high fibre concentrate feeds and supplement rather than use premixed options. 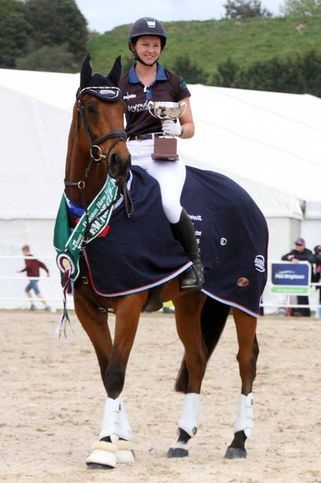 We are very excited to be continuing a long association with Sam, because not only is she a great ambassador for our brand, but she epitomises the Elite Equine ethic of quality, simplicity and getting the basics right and doing them extremely well. 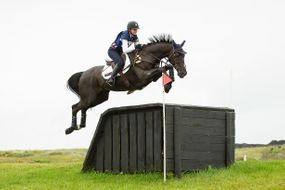 Early success drove Sam's ambition to ride at the very top and represent her country. 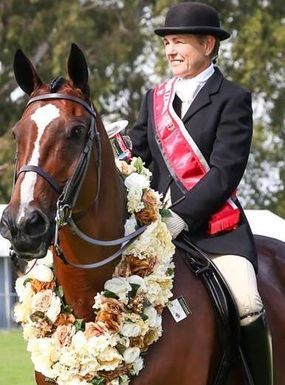 She produces all her own horses and now rides full time to pursue her goals.